A Rochester native who is very passionate about Garbage Plates, Gabe has recently made downtown Buffalo her home. 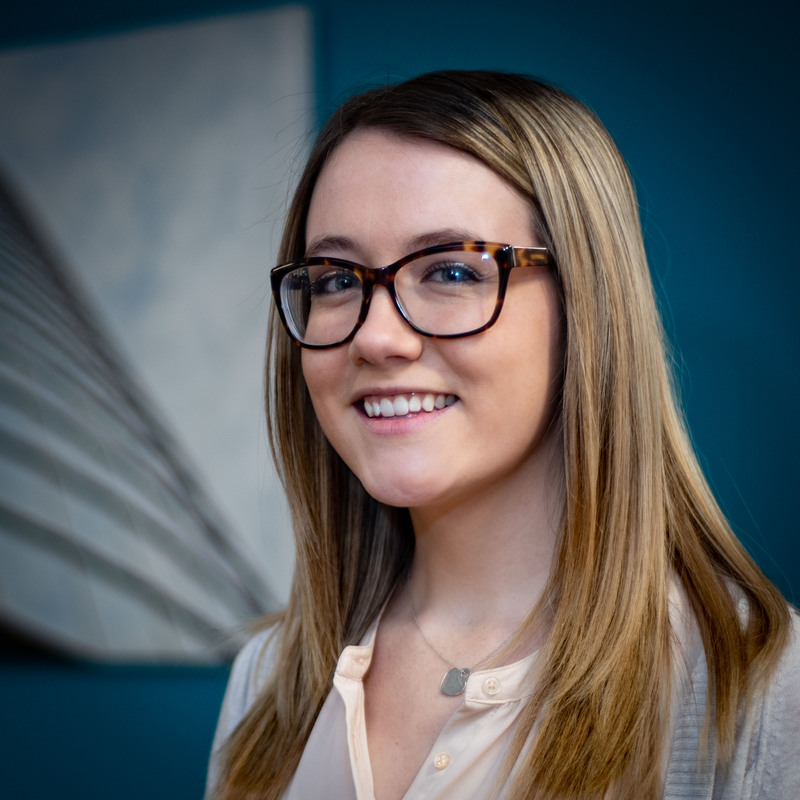 While studying marketing at Niagara University, Gabe held a double internship at Perry’s Ice Cream where she learned a ton about digital marketing (and now we have our very own ice cream consultant!). As a Certified Special Olympics basketball coach, and former president of her sorority Phi Sigma Sigma, she’s big on giving back. When she’s not at work, she can be found wandering the aisles of Marshall’s or Target, decorating her apartment or making those ambitious Facebook video recipes. Her impeccable organizational skills and sense of humor make her a perfect addition to our team. Connect with Gabe on LinkedIn.